Choosing the right memorials for your loved ones can be an emotional process. 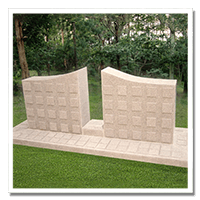 Through a lot of thought and consideration, Globe Memorial Co Pty Ltd in Sydney can custom-design and manufacture memorials that honour the memory of your late relatives. We?? ?ve worked closely with grieving families throughout Sydney, Greater Sydney, and the Blue Mountains, offering expert advice in all aspects of memorialisation including drafting inscriptions, ceramic photos, photo etchings and incorporating art on headstones and full monuments. With over 55 years of skill, experience and compassion behind us, you?? ?ll have total peace of mind that your memorials will be built to your exact requirements. 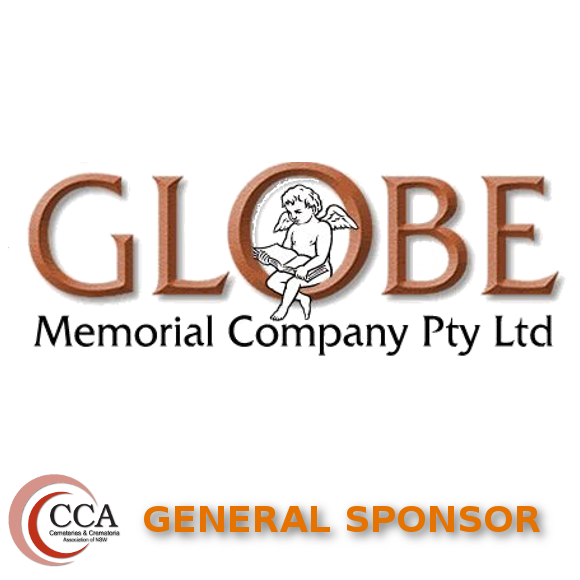 Catering to all nationalities, religions and cultures, Globe Memorial Co Pty Ltd helps you pay a lasting and meaningful tribute to honour a life now departed.